You usually know when there's a problem in your home. If the food in your fridge is spoiled, it's a sign that the appliance is broken and needs fixing. If your sink is leaking, you know it needs to be repaired. But poor indoor air quality isn't always as obvious. And while it might be a more subtle issue than the other things that could go wrong in your home, it doesn't make it any less important to mend. Poor air could cause health issues and even just make you feel general malaise. Here's how to identify an issue with the quality of your indoor air. Unpleasant and musty odors can be a sign of mold growth, gas leaks and other problems that contribute to poor air quality. If you notice a new smell that could be an indication of something serious, try to track it down to the source. You might just find a water leak or patch of mold in the process. If you only feel sick when you're in a certain building, it could be the air. Your body doesn't always respond to poor air quality, but there are instances in which indoor pollution can result in physical symptoms. 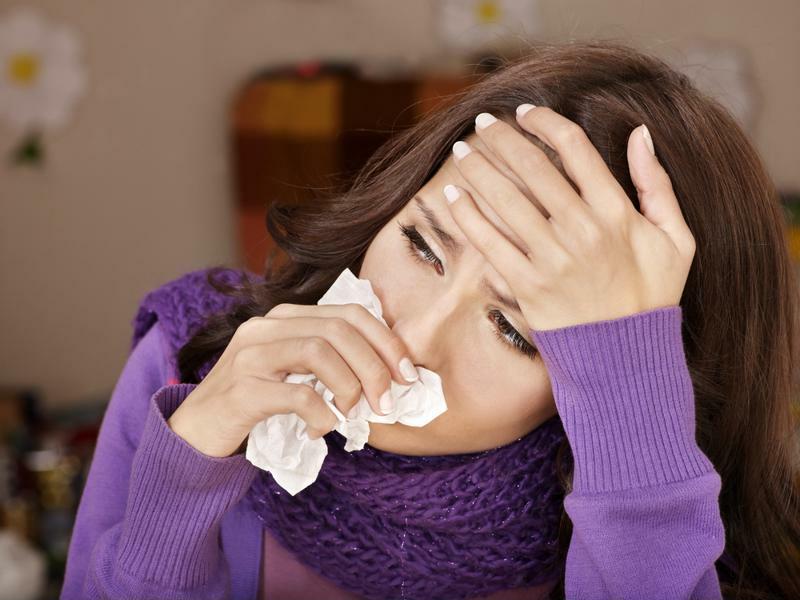 Some people experience nausea, nose and throat irritation and dizziness when breathing in certain indoor pollutants. If you notice these symptoms occur when you're in a specific building or area of your home, it's most likely a result of irritating airborne particles. "Make sure your smoke alarms and carbon monoxide detectors work." There's no single test that can determine the level of air pollution, but you can perform several checks that will give you a good idea of what you're working with. For starters, always make sure your smoke alarms and carbon monoxide detectors are functioning properly. Walk through the building or your home and check for leaks, water damage and proper ventilation. The U.S. Department of Labor noted that an inspector should visit schools every three years and check for asbestos. This article is intended for editorial purposes only. Consult with a professional if you suspect the air quality in your home or office is poor or hazardous.